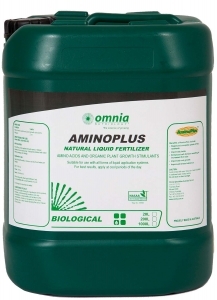 AminoPlus is formulated from natural plant organic matter and contains a wide range of nutrients and natural plant growth stimulants. 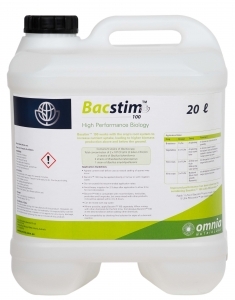 Bacstim™ 100 works with the crop’s root system to increase nutrient uptake, leading to higher biomass production above and below the ground. FertiCoat has proven efficacy in improving crop production through improving fertilizer efficiency. K-fulvate 10% contains potassium fulvates which are suitable for use directly as a foliar fertiliser or with other water-soluble NPK fertilisers as a chelating agent. 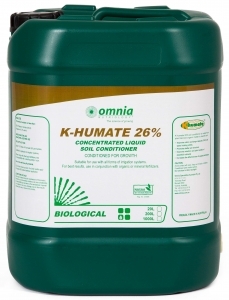 K-humate® is pure, highly concentrated humic acid which is produced locally using the highest quality raw materials. 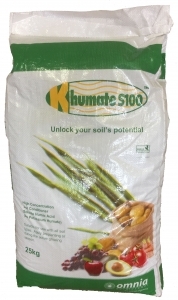 Only the best Australian brown coal is used to manufacture K-Humate. K-kelp is manufactured from freshly collected bull kelp (Durvillaea potatorum) from the pristine waters of Southern Australia and contains a wide range of natural plant growth stimulants. OmniBio has been scientifically formulated to feed specific beneficial microorganisms in the soil and encourages microbial diversity. 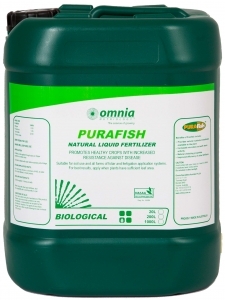 Purafish is used as a liquid fertilizer to improve soil fertility and plant growth and has been used for centuries throughout the world. Purakelp is manufactured from bull kelp (Durvillaea potatorum) from the pristine waters of Southern Australia using a unique cold digestion process to retain the nutritional properties of the kelp. 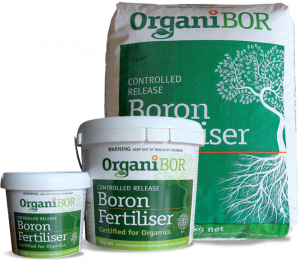 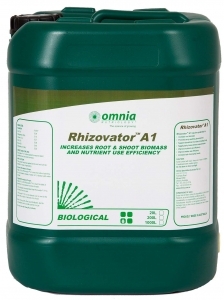 Rhizovator products have been developed to build biostimulants into standard farming practise. 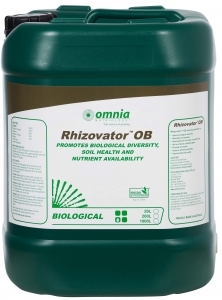 Rhizovator™ products have been developed to build biostimulants into standard farming practise. Specifically formulated for row placement near the seed of grain crops to enhance root health and growth. 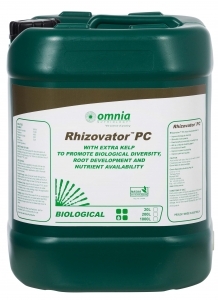 Rhizovator™ PC is formulated for the stimulation of beneficial soil fungi and roots to help create biological diversity.